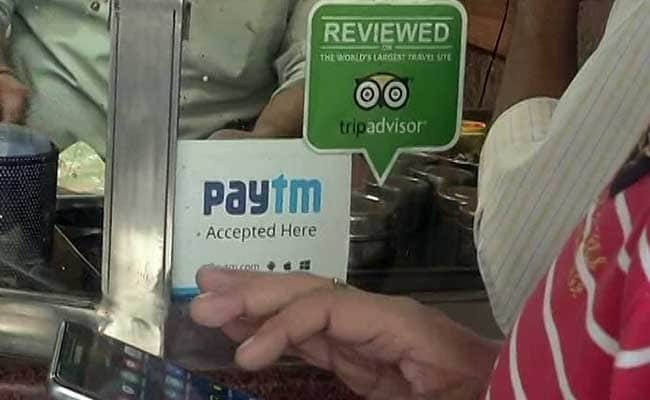 A unit of digital payments firm Paytm has received the approval of the capital markets regulator to sell investment and wealth management products, the company said in a statement on Wednesday. The approval by the Securities and Exchange Board of India (SEBI) will allow Paytm Money Ltd to become a registered investment advisor, making it the first digital payments firm to sell products such as insurance and mutual funds in India. Paytm Money will start its offerings with direct plan mutual fund investments, the statement added. Paytm also runs the country's biggest e-wallet. Japan's SoftBank and China's Alibaba are among the major backers of Paytm's parent company, One97 Communications Ltd.